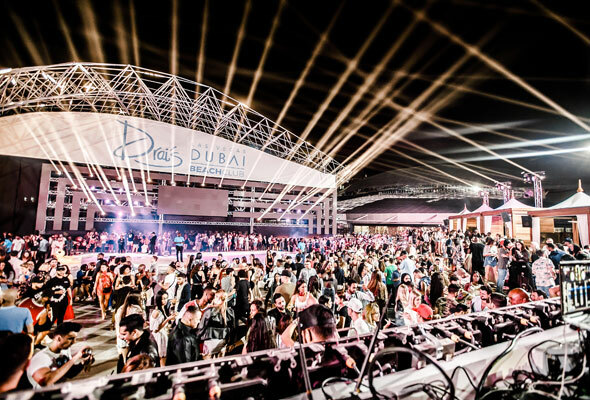 Las Vegas export Drai’s burst onto Dubai’s nightlife scene earlier this year, and now it’s back for a brand new season. Reopening on Friday September 14, the beach club is promising a season of top international acts as well as an exciting programme of weekly events. Drai’s has undergone an upgrade over the summer, and now features even more poolside day beds and jacuzzi’s for lounging the day away at. It will also open at the earlier time of 11am this season, to ensure maximum tanning time. On Friday, the club will open from 11am to 1am, promising a day of poolside partying and Vegas vibes, while on Saturday it will open from 11am to 9pm. 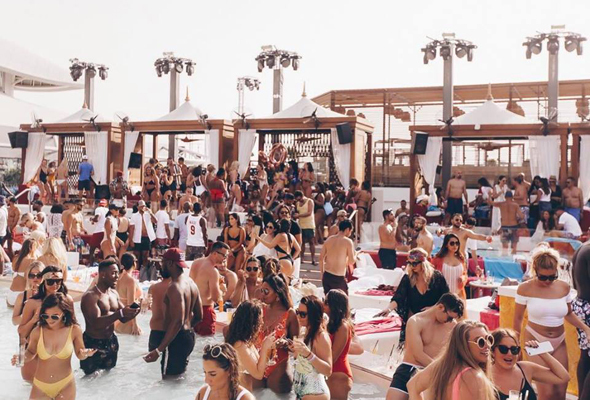 Drai’s sellout ‘Hot Mess’ ladies day will also return from next Tuesday, offering a complimentary sunbed, towel, free bar, lunch platter and beauty services from 11am to 4pm for just Dhs100. And on the weekends, this season partygoers can look forward to international acts performing live throughout the season, as well as the return of Love Juice party brunch every Saturday, kickstarting from September 22. With an international artist line-up which included Nelly, Trey Songz and Flo Rida last year, we can’t wait to see which stars grace the Drai’s stage this time around. The venue plans to open five days a week this season too, with more weekly events scheduled to be announced soon. And Drai’s isn’t the only spot with big plans for the new season. The announcement follow the news that neighbouring super club White Dubai would reopen its doors next weekend on Thursday September 20.